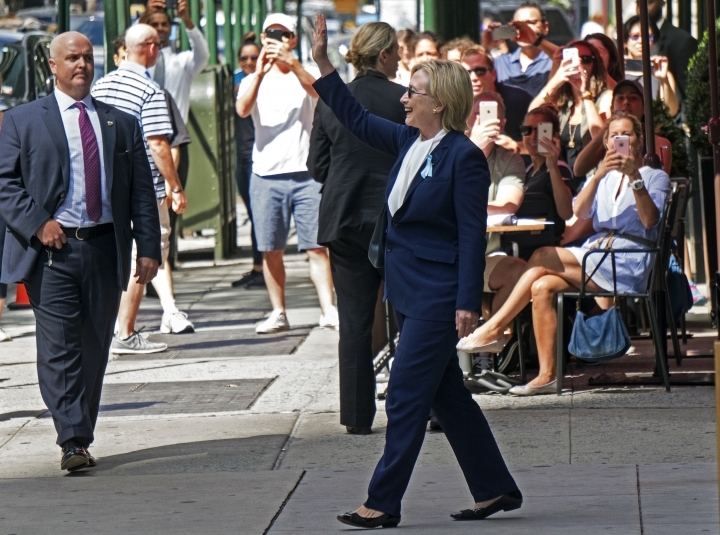 WASHINGTON — Hillary Clinton's stumbles as she left Sunday's 9/11 memorial ceremony put her health at the forefront of a presidential campaign in which the two major party nominees are among the oldest ever and have disclosed a limited amount of information about their medical history. 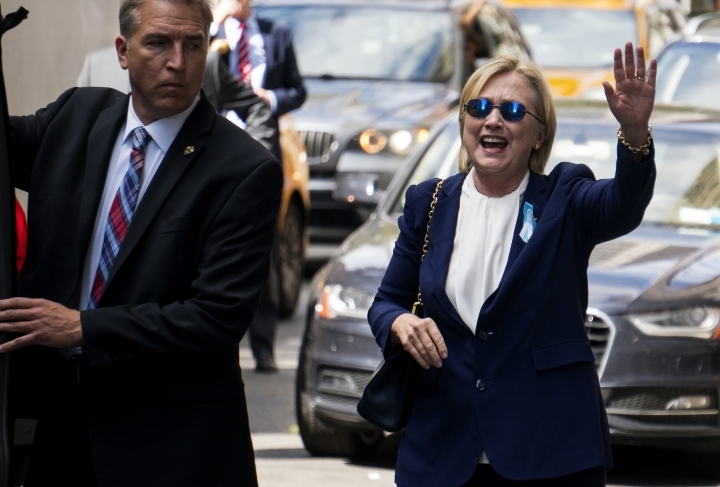 The Democratic presidential nominee "felt overheated" and left the ground zero ceremony after about 90 minutes, her campaign said. 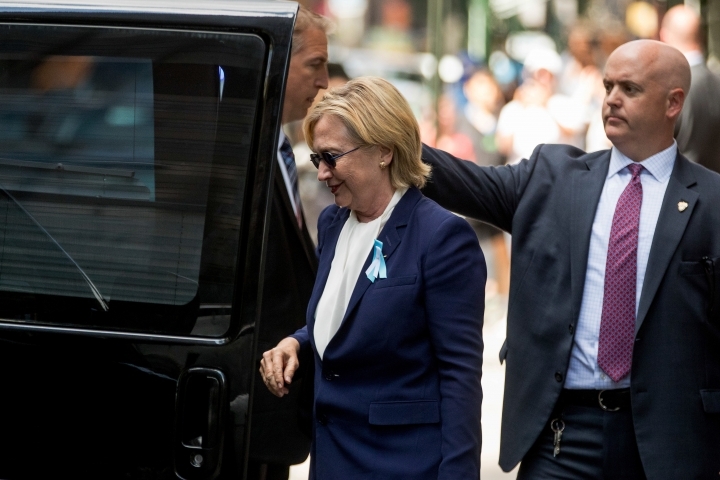 A video of her departure show Clinton appearing to stumble as three staff members hold her up and help her into a van.